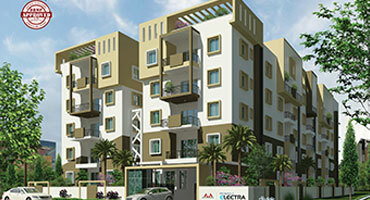 Metropolis Builders are launching new project GuruKrupa located at Singasandra on Hosur Main Road, before Electronic City, Bangalore. 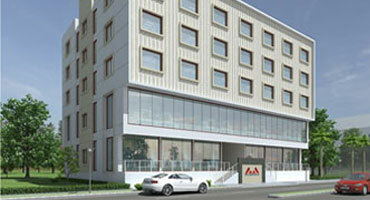 Metropolis Midtown is a residential project located at Chunchagatta Main Road, JP Nagar 7th Phase, Bangalore. 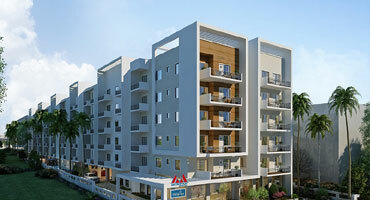 The project is approved by BBMP and enjoys numerous location advantages. 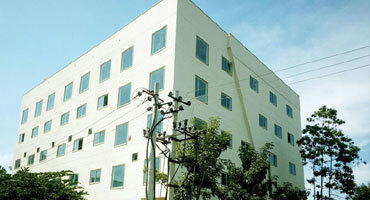 Metropolis Choice Business Park is one of the popular commercial project in Hosur main road Near Electronic City, Bangalore. 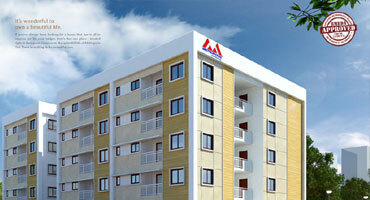 Metropolis Business Park is one of the popular commercial project in Hosur main road Near Yelahanka New Town, Bangalore. 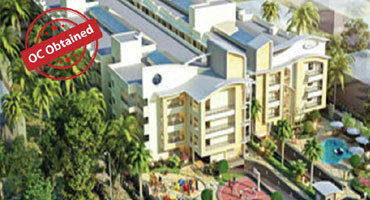 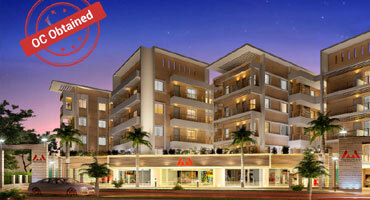 Metropolis Electra, the prestigious project from the committed builders Metropolis Properties.